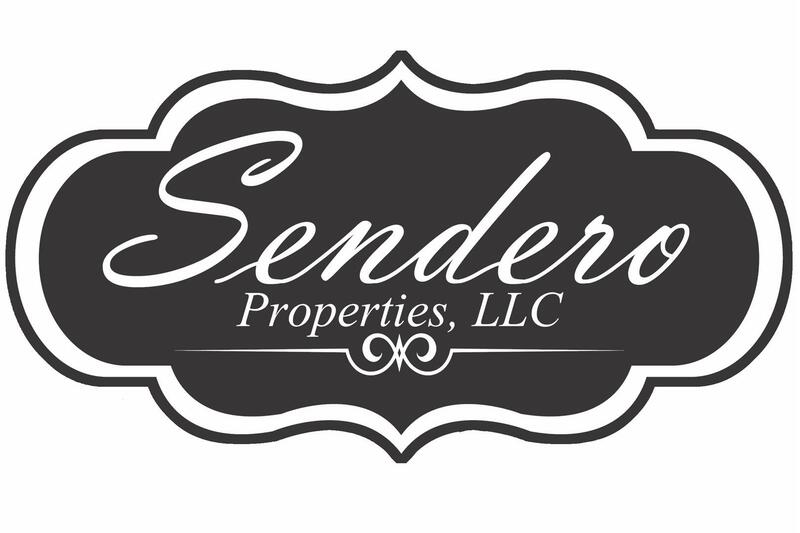 I'm a firefighter, husband, and realtor at Sendero Properties. I have lived in Abilene, Texas my entire life, and have served this community as a firefighter for over 10 years. Jesus said, "The greatest among you will be your servant". That is my vision for my life and my purpose in real estate. To serve you by finding the perfect property; whether it be a home, land, or commercial properties.